La Cieca’s fans worldwide will be happy to note that she doesn’t think scandals are limited to only New York and Bayreuth. In fact, wherever Patti LuPone goes, scandale follows. 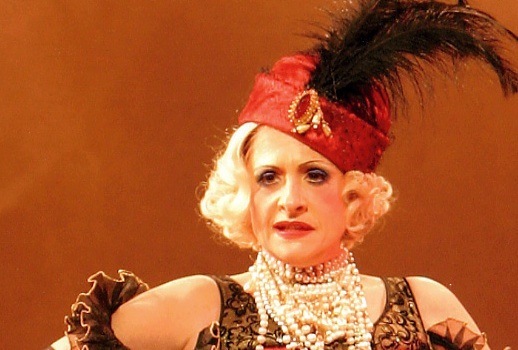 Right now, La LuPone is in Chicago, and, yes, the Hogtown natives are restless.